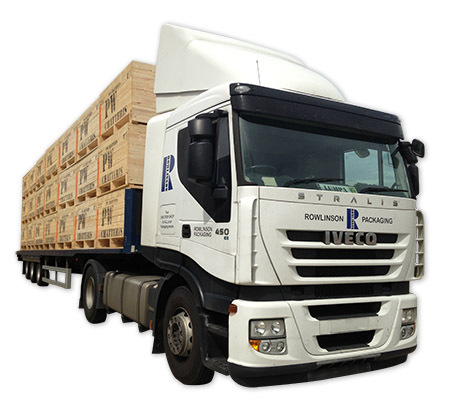 Rowlinson Packaging started trading in 1966 and is now regarded as one of the premier UK suppliers of both wooden cases and wooden pallets. 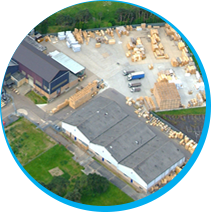 Regardless if you use a simple wooden pallet, complex case with internal furniture or die-cut corrugated cartons, we are committed to providing the best possible solution for your needs at the best possible price giving you excellent value for money. 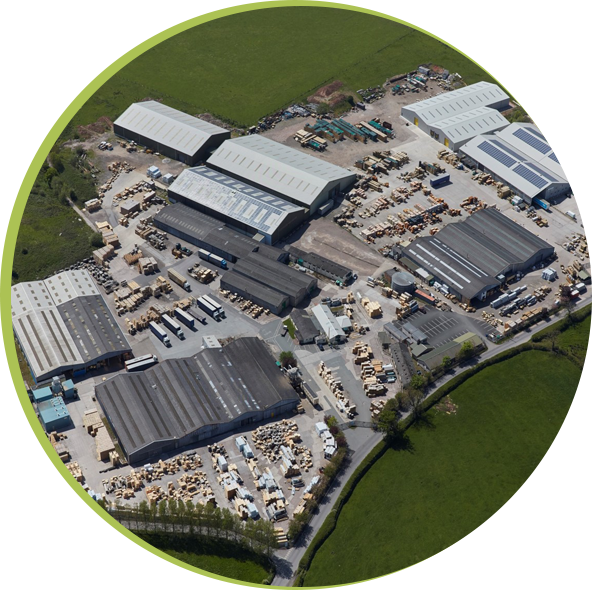 At Rowlinson Packaging we employ nearly 200 employees across two sites, and both operations service some of the UK and Europe’s largest manufacturing exporters. 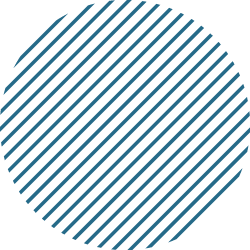 Many of our main customers come from recommendations or from buyers moving to new companies and wanting to retain our services in their new roles. These referrals originate from the high level of service we provide and our aim is to always deliver exactly what the customer needs when they need it. Potato boxes and Vegetable boxes.